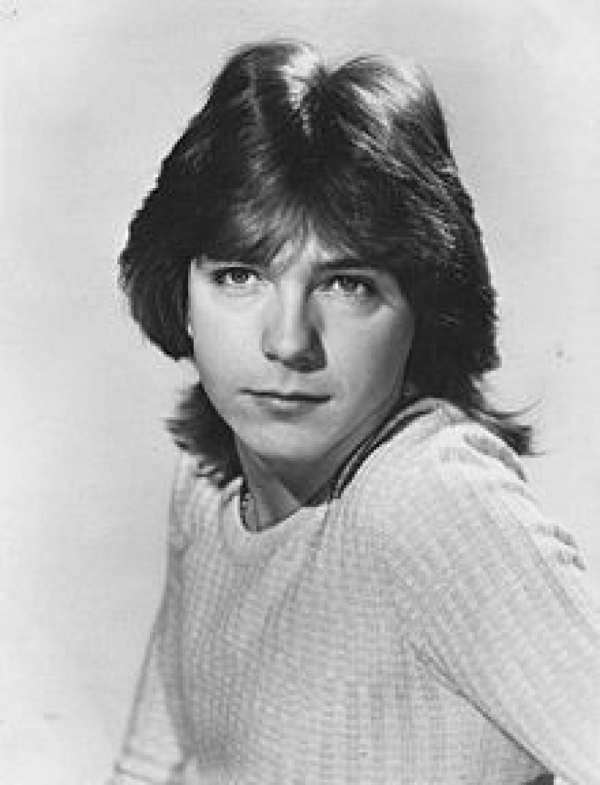 I love David Cassidy since the first time I started following his career back in 1969. I even had the opportunity to meet him briefly. I will love him now and forever and he will be greatly missed It will never be the same without him. 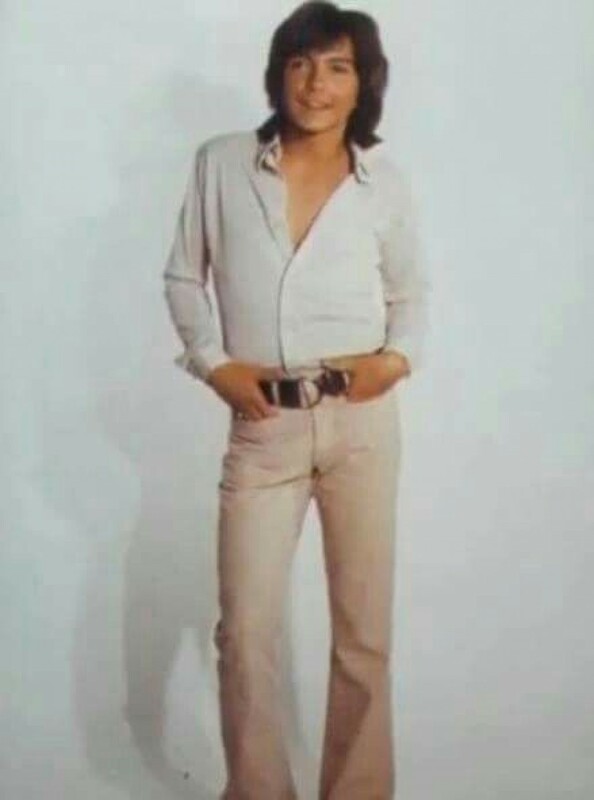 David Cassidy was the love of my life..my first love! From the very first time I saw him on The Partridge Family till his untimely death! A true loving, kind icon who will be greatly missed! I love you yesterday, today and always! Forever in my ❤️ I love you sweetie! ? Rest in Erernal peace! Miss you like crazy! ?